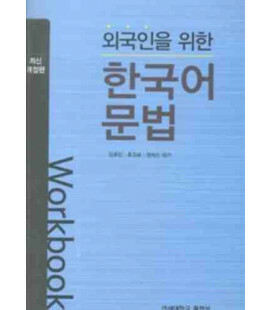 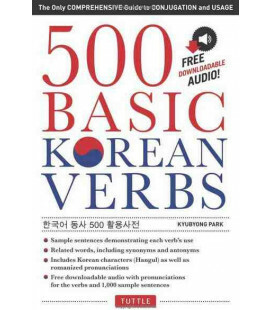 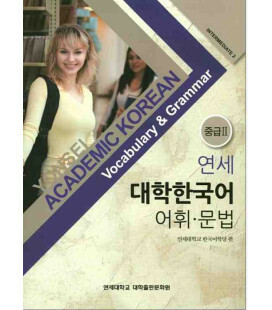 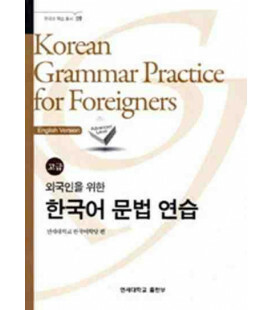 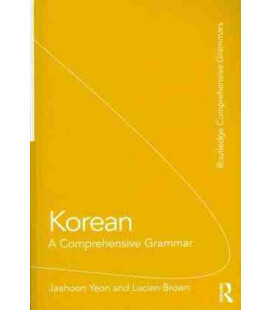 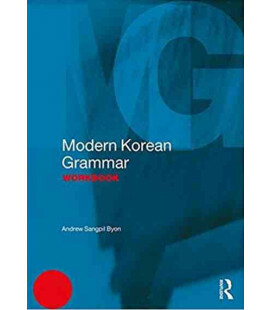 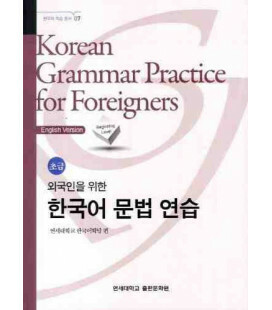 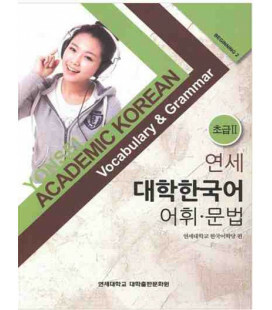 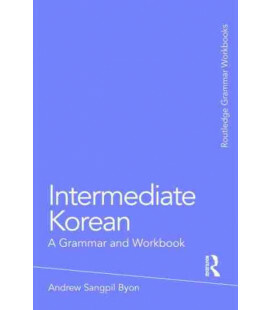 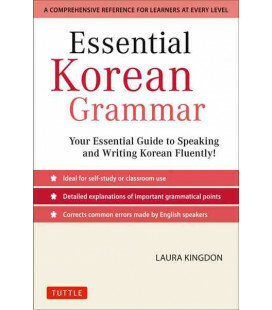 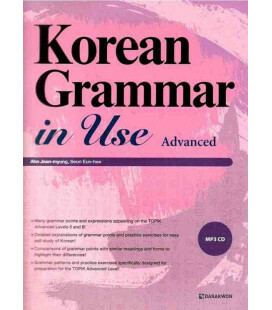 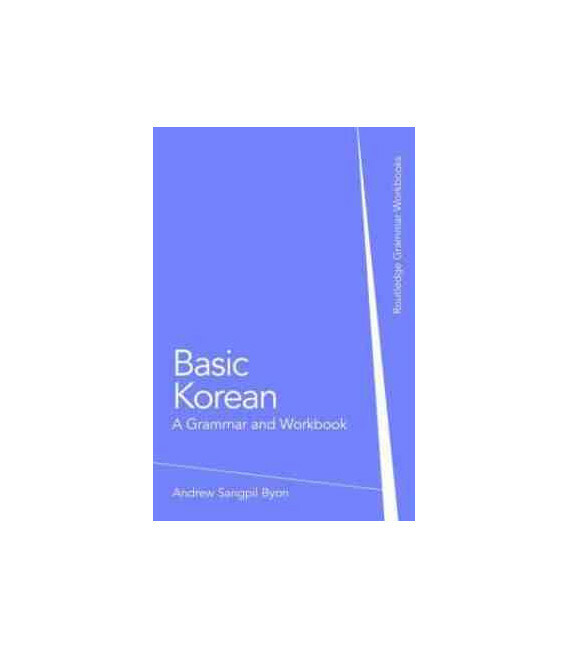 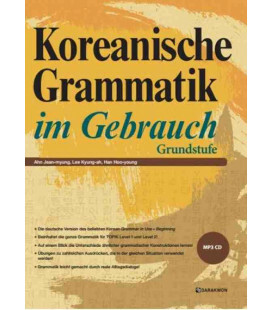 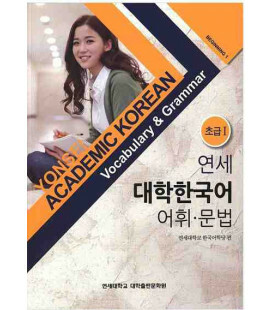 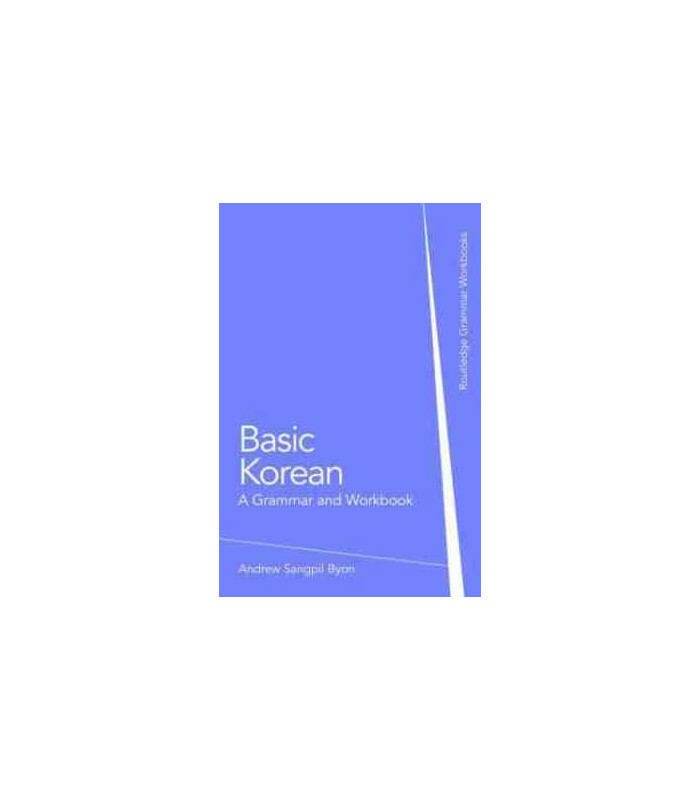 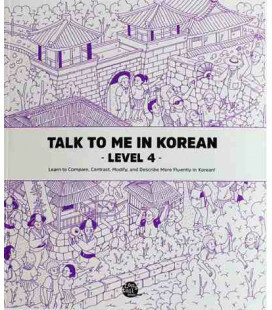 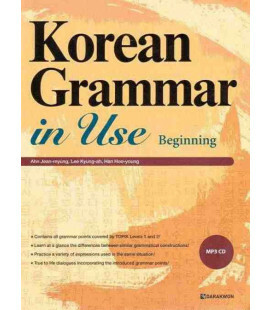 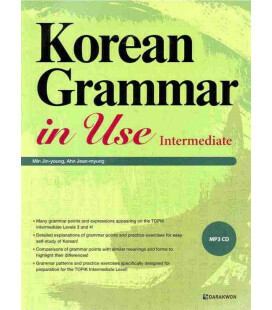 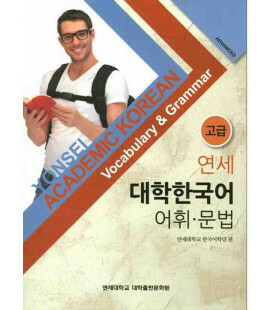 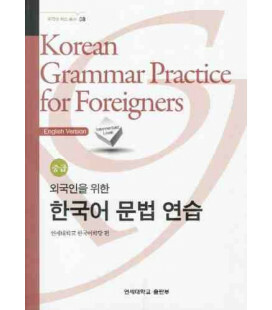 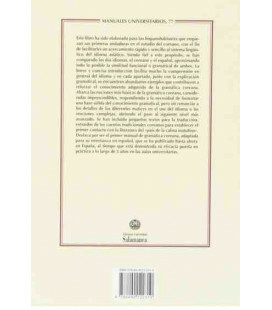 Basic Korean: A Grammar and Workbook comprises an accessible reference grammar and related exercises in a single volume. 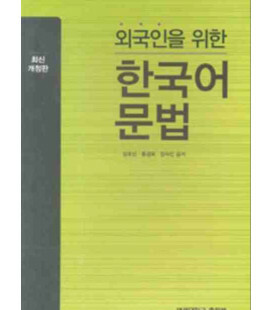 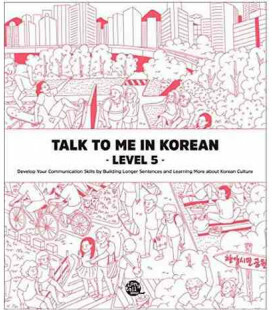 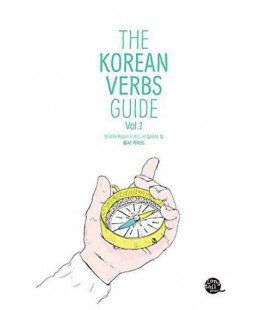 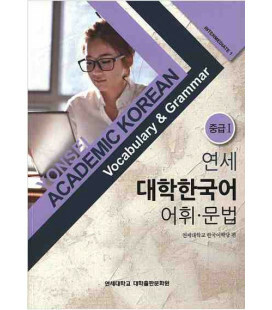 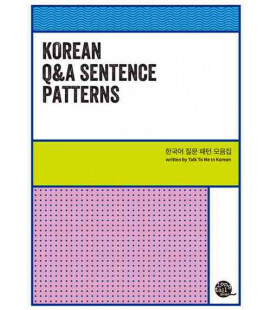 This book presents twenty-five individual grammar points, covering the core material which students would expect to encounter in their first year of learning Korean. 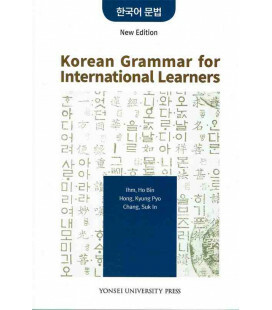 Grammar points are followed by examples and exercises which allow students to reinforce and consolidate their learning. 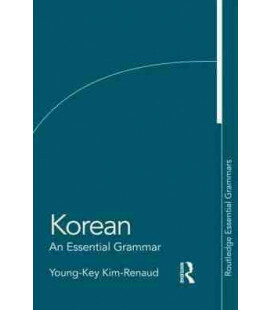 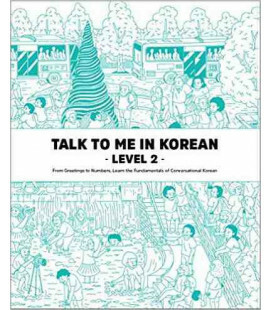 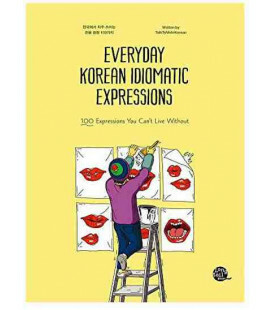 Clearly presented and user-friendly, Basic Korean provides readers with the essential tools to express themselves in a wide variety of situations, making it an ideal grammar reference and practice resource for both beginners and students with some knowledge of the language.